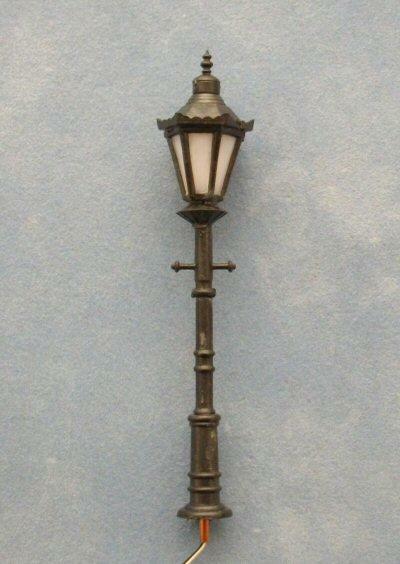 Working miniature street light suitable for 1/48th scale. 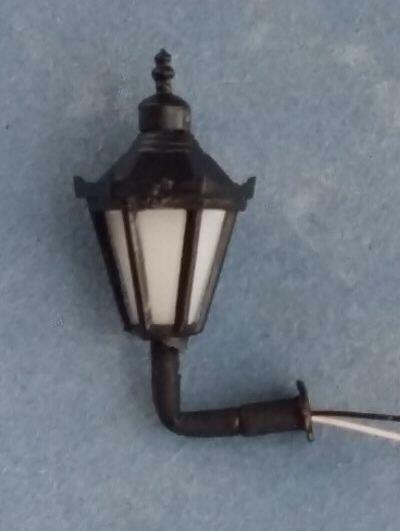 Height is 60mm max, light can be made shorter. Works on 6v supply.